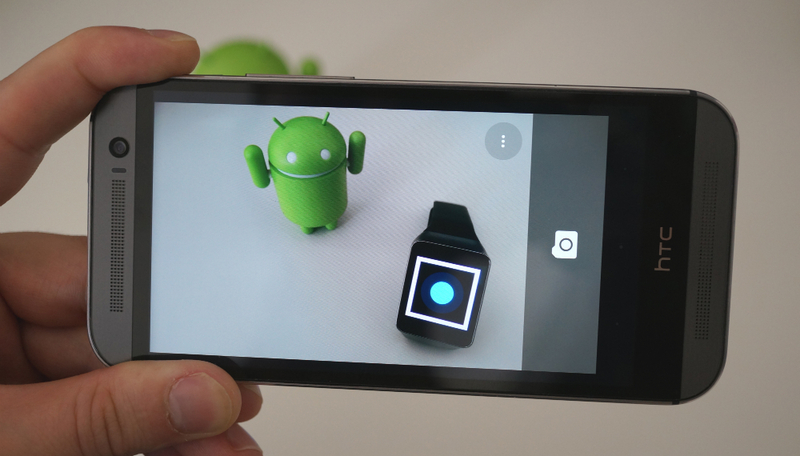 A recent update to the official Google Camera app has brought new functionality to the Android Wear platform, which means your smartwatch can now act as a remote shutter button for your smartphone. While your smartwatch won’t act as a remote viewfinder (which would be sort of awesome), you can tap on your watch to take a picture, see a countdown, and can then preview the image on the watch. Beyond a shutter button, not much else is included, but to see more functionality and integration between Android and Android Wear is pretty exciting. You can grab the update through Google Play, but if for some odd reason it’s not available to you, you can grab the apk file from the download link below, then sideload as you would any other apk on your Android phone.